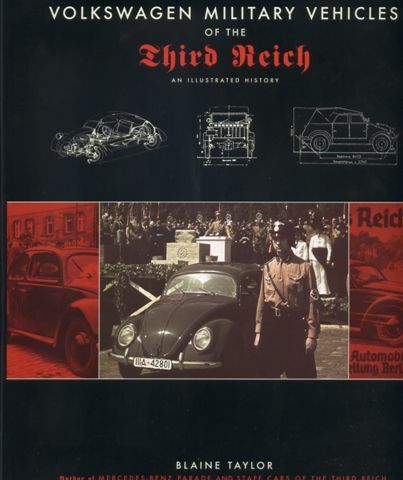 book: "Volkswagen Military Vehicles of the Third Reich"
Military Vehicles. The book is in three sections, and covers the early VW car, the Kübelwagen type 82 and the Schwimmwagen. The book seems to include 240 pages and 400 black & white photographs. This book was origionally printed (title "VW im Kriege") by Podzun-Palles Verlag GmbH (isbn-number: 3-7909-0108-3). Language: German. This book is about the Volkswagen KdF-Wagen (beetle), the Volkswagen Kübelwagen, a 2WD terreinvehicle, and the Schwimmwagen. the book is about the development of both cars illustrated with lots of pictures and some blue prints. This book includes also lots of pictures, of all over the world, of those cars (mostly the Kübelwagen) in action in World War II. There is also a chapter about a special Kübelwagen, which could drive on the railway and about the "Kommandeurswagen" (type 82E, and the type 877. All the pictures in the book (115) are in black and white. 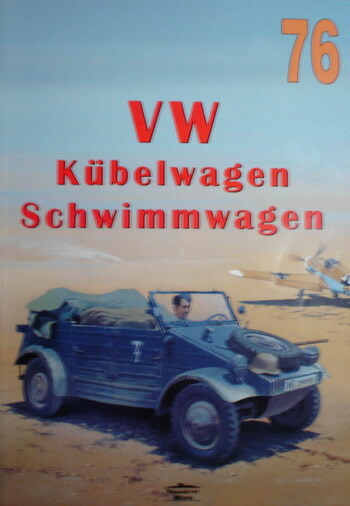 This book is about the Volkswagen Kübelwagen, a 2WD terreinvehicle, and the Schwimmwagen. the book is about the development of both cars illustrated with lots of pictures and some blue prints. This book includes also the cars in action in World War II. All the pictures in the book (159) are in black and white, expect 4 pictures. These four pictures show a Kübelwagen type 82 and a Schwimmwagen type 166 of the Volkswagenmuseum Wolfsburg. Next to those 4 photos is some information shown regarding these two vehicles. 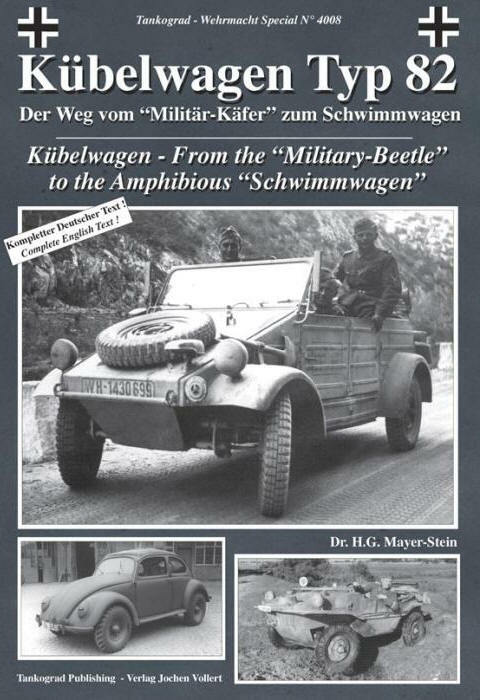 This book shows some unknown war pictures of mainly Kübelwagen and a few Schwimmwagen pictures. Some are shown at full size on one page. There is a brief description regarding the wartime VW's. Additionally, it includes 3 full color pictures from the war showing Kübelwagens. If you like seeing war pictures showing the KdF vehicles in the fields, you'll like it. 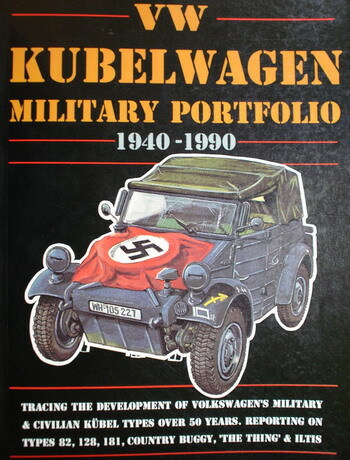 This book contains interesting information about the Kübelwagen and VW181. 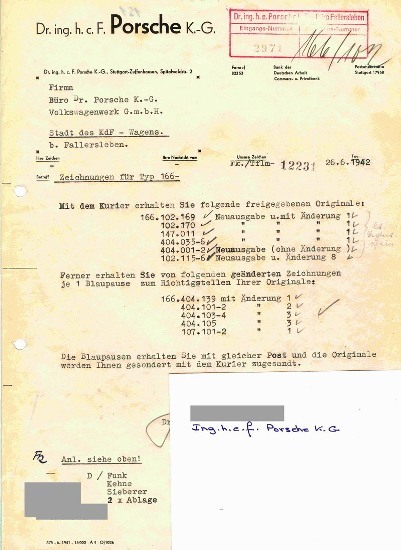 It shows articles, WWII photos and a piece of the Kübelwagen type 82 Manual in English. book: "VW Kübelwagen schwimmwagen 76"
This book has 64 pages and the text is in Polish. It shows a few unknown WWII photos of Kübelwagens and Schwimmwagens. 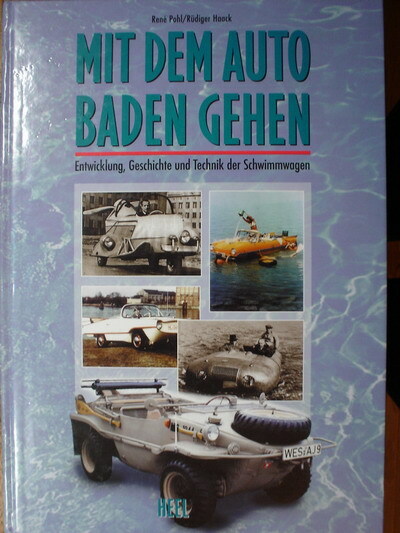 book: "Mit dem Auto baden gehen"
This book contains a very detailed and complete list of all amphibian cars. There are lots of interesting photos and descriptions. 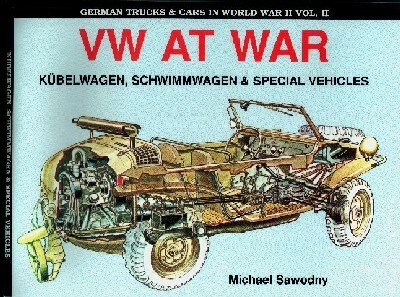 Of course there is a chapter about the VW-Schwimmwagen as well. 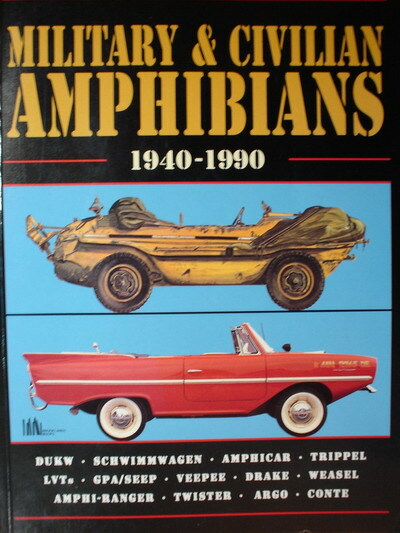 book: "Military & Civilian Amphibians"
This book includes a collection of articles concerning amphibian cars. There are a few articles which describe briefly the history an development of the VW-Schwimmwagen. 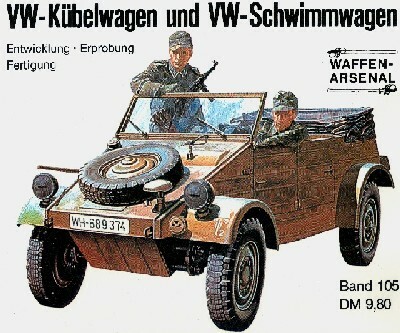 There is an article about an Australian Schwimmwagen, which was written in the 70's.